Crystals are beautiful, many love to wear and collect them but they also have many Beneficial Metaphysical healing properties. Because of their Metaphysical Healing properties Crystals and Stones can also be used to help Balance your Chakras, you can use in meditation or for many forms of healing. "In a crystal we have the clear evidence of the existence of a formative life principal, and though we cannot understand the life of a crystal, it is none the less a living thing." Crystals need to be Cleared on a regular basis. If you are working with them or using them in Meditation, and especially if they are subjected to Negative Energy clear Immediately. If you are carrying them with you, once a week is fine. 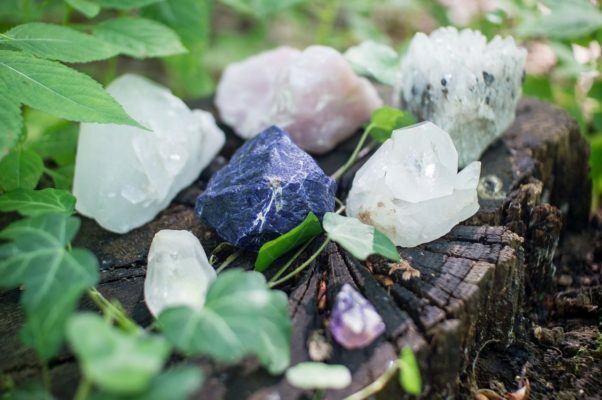 ​Reiki your Crystals to be cleared and Charged. Bury outside for 24 hours letting the Earth Clear them. "Smudge" your crystals with Smoke from a White Sage bundle. Place your crystals and stones outside in the rain and/or Full Moon Light overnight. Crystals can be put in sunlight to clear for about a half hour, or on a window sill to catch the sun or moon. Reiki your Crystals to Charge them. You can place the crystal on a crystal cluster that is of a higher vibration (Amethyst, Apophylite, Clear Quartz, Kyanite, etc) for 24 hours. Selenite trays are excellent for recharging crystals or use Selenite mini towers to store bracelets. Place outside in the sun for 30 minutes. Bury in the earth for 24 hours to charge them. Place outside under the light of the full moon, or sit on a window sill ti catch the full moon. You can Program your Crystals and stones with a specific intent. This is very helpful especially with crystal grids or using a crystals to send healing energy. If the crystal's metaphysical properties are in alignment with your intentions, the energy will be even more effective. For example using Rose Quartz to send healing Loving energy or Black Toumaline for Protection. 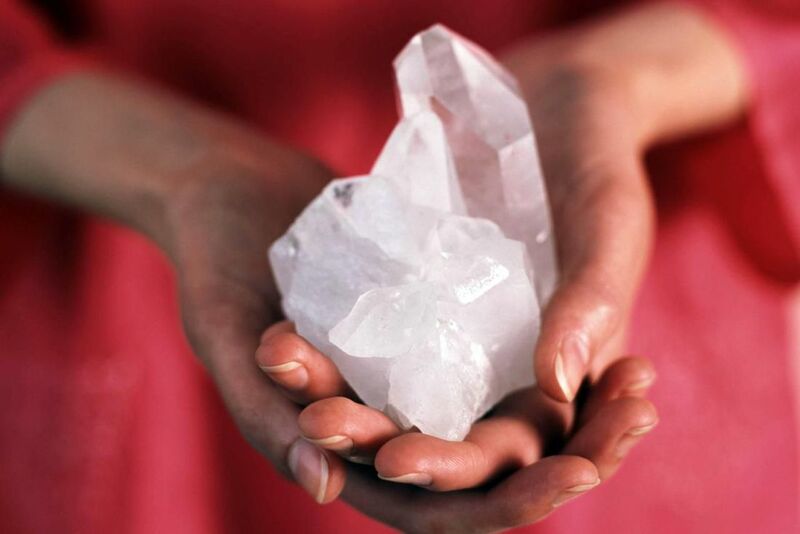 Put the crystal in your hands and focus on your intention for it. Imagine Universal white light energy flowing into your Crown Chakra through your 3rd Eye, Throat and Heart Chakras, into your arms and through your hands into the crystal. Say what you would like to program the crystal to do, and continue to send your intention into the crystal. When it is ready and programmed, you will know. Place it where you will see it daily. You can later reprogram the crystal to do something else as well, just do the same process all over again with a different intention. ​Lay down on a flat surface or your bed. Place crystals that correspond to each of your Chakras. Visualize white Universal healing light coming through your body starting at the crown Chakra. As the light fills your body it pauses at each Chakra. Envision that light taking on the color of the crystal at each Chakra, filling each Chakra with Crystal Healing Light, re-energizing, and balancing the Chakra. The light energy spins clockwise, and increases in brightness and speed as it heals. All Crystals listed are available for purchase, click here to shop. 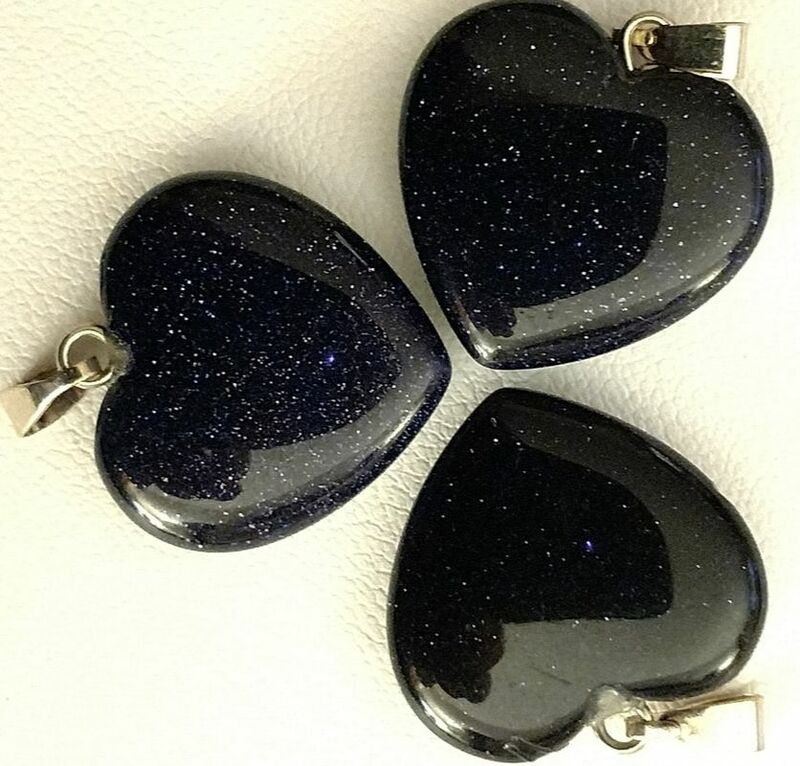 Black Obsidian brings wisdom and protection, truth-enhancing. A strongly protective stone, it forms a shield against negativity, self defeating patterns and blockages. It blocks psychic attack and absorbs negative energies from the environment. Will help with self introsepction, helping you to see your dark side and past experiences using them to heal and move forward. Help with creativity, intuition, Divinde Masculine energies. Polychrome Jasper - Transform any areas of your life that you wish to be in a more desirable state. Brings hidden guilt, envy, hatred, and love to the surface to be released and life lessons realized. Instills sense of proportion, harmony. Brings comfort, alleviates fear,. 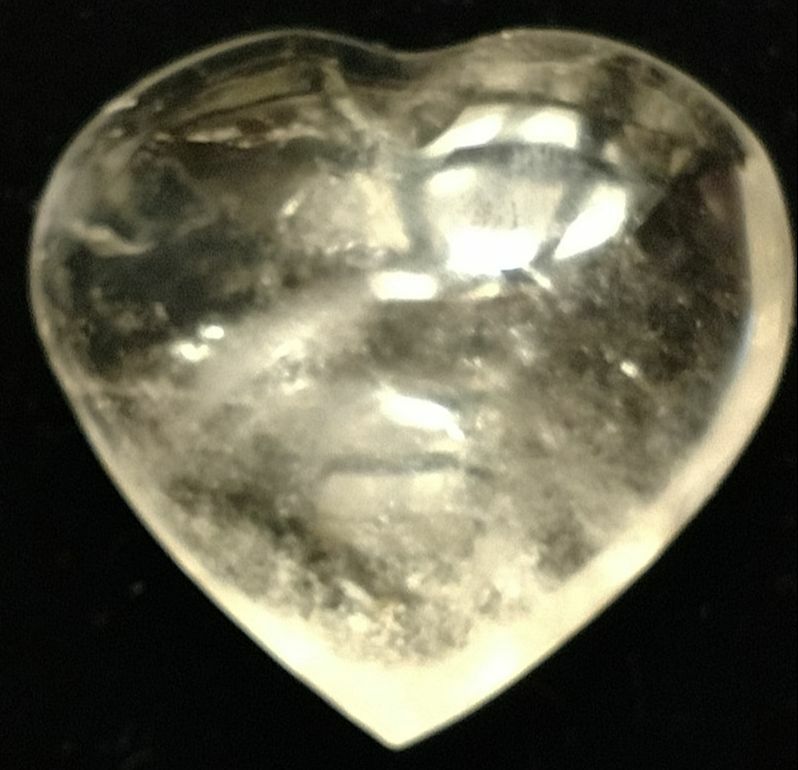 It is often referred to as a seeker crystal as it has the power to empower you to find new relationships that will create positive change in your life. Known as the supreme nurturer, the Polychrome jasper meaning is very healing and helps create a comforting feeling of safety, security and happy thoughts. Red Goldstone is a Man made stone, calms and restores balance to the Sacral Chakra as well as helping with renewed strength. Sooths and calms emotions and clears your mind so you can focus on and achieve your goals. If you tend to say things you regret, this is the stone for you. Attracts abundance and harmonizes relationships. Carnelian is a Sacral Chakra stone, helping with self esteem, compassion, vitality, courage, personal power and overcoming abuse. transmutes anger and negativity, helps heal victimhood, gives a sense of power. Improves analytic abilities, clarifies the mind. Helps connect with spirit so you can process your emotions, especially anger, rage etc, preventing disease. Turns daydreams into reality, perception, sharpens focus by removing irrelevant thoughts and bringing one back to the now. Septarian-The Dragon Stone A grounding stone, allows for better tolerance and patience, emotional flexibility. Can absorb your energy when held over a period of time and transmits that energy into strength when needed. Wear or carry with you if you speak in public, as it gives you confidence and allows you to gain an audience’s attention. It can gauge the underlying cause of an illness when meditated upon, and focuses the body into healing itself. ​Tiger’s Eye (Gold) Assists accomplishing goals, recognizing inner resources. promoting clarity of intention. Differentiates between wants and needs. Integrates brain hemispheres, enhances practical perception. Aids in collecting scattered information to make a coherent whole. Helps resolve dilemmas, internal conflicts. Heals self-worth, self-criticism, and blocked creativity. Helps recognize one’s talents and abilities, and faults that need overcoming. Supports addictive personalities to make changes. Balances emotionally, energizes. Alleviates depression, lifts moods. Aids paying attention to detail. Assists acting from reason not emotion. Excellent for tests, important meetings. Brazillian Agate- Protection, Strengthens Aura, balances sexual energy and faithfulness in relationships, Facilitates emotional security, self awareness, and natural talents, astral travel Visualization and Shamans. Rose Quartz Calming, reassuring, excellent for trauma, crisis. Attracts love, relationships, restores trust and harmony in relationships, encourages unconditional love. Gently draws off negative energy, replacing it with loving vibes. Strengthens empathy, sensitivity, aids acceptance of necessary change. Excellent for mid-life crisis. Soothes internalized pain and heals deprivation. Comforts grief. Encourages self-forgiveness, acceptance, invokes self-trust and self-worth. Rose Quartz A crystal of unconditional love, purifies and opens the heart at all levels, brings deep inner healing and self love. Helps heal internal wounds opening the heart to self love and to be able to truly give and receive love. Helps to trust, value, and forgive yourself. ​Malachite is believed to be a stone of transformation and spiritual growth, it has been referred to as “a mirror to the soul” and encourages expression of feelings and self confidence.Powerful, protective, transforming stone. Easily absorbs negative energies, pollutants, radiation. Cleanse before and after use (placing on quartz cluster in sun). Encourages risk-taking, change. Draws out deep feelings, causes, breaks unwanted ties, outworn patterns. Teaches self-responsibility. Develops empathy. Alleviates shyness, supports friendships. Aventurine ​help boost self assurance, courage, inner strength, and inner harmony by releasing old patterns so new growth can take place. Ruby in Zoisite Anyolite Crown and Heart chakra It aids you to feel empathy for others and to be observant of your need to take care of your physical body.At the same time it stimulates feelings of happiness and appreciation for all that you have in your life.enhances psychic abilities, aids in the communication of spirit guides and, when placed on the Crown chakra, amplifies spirituality, engaging the body’s own energy field. Ruby in Zoisite helps you to maintain your individuality while still being part of the world around you. 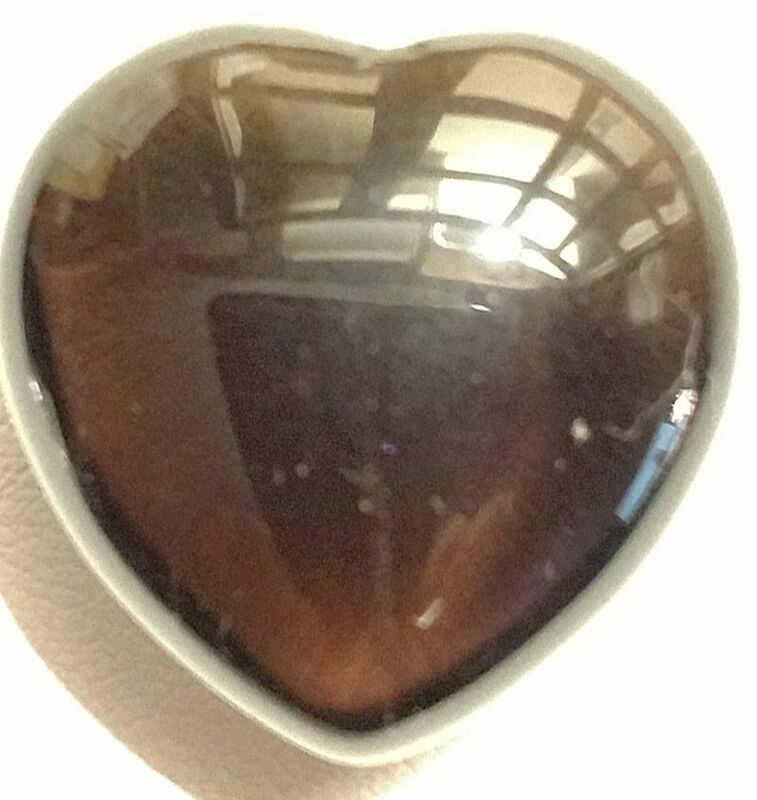 It keeps you from over-reacting to difficult situations and prevents mood swings helps with Passion and patience.transmutes negative feelings to psitive a powerful aid for awakening spirituality The vibration of this lovely stone is powerful when used at either the heart chakra or at the thymus or higher heart chakra. Centered there it encourages the mind to hear the desires of the heart, and to understand them enough to accomplish what is needed. Unakite - Stone of vision. Balances emotions with spirituality. Grounds. Reaches root cause of disease bringing it to surface to be transformed. Integrates information from past that creates blockages, gently releases conditions inhibiting growth. Amazonite is believed in crystal healing to lessen self defeating behaviors and build self esteem. It is said to help you to understand yourself, embrace your inner truth and express it effectively, even in difficult situations. It promotes self expression when it comes to creativity and can help you in areas like writing, drawing, painting, speaking, singing and acting. Reinforces leadership qualities, decisiveness. Promotes compassion, empathy. Encourages perseverance. Defuses negative situations, turns them around. Stabilizes the mind, stimulates perception, enhances creativity. Calms anger, irritation. Fluorite - Helps discern, stop outside influences. Protects from stress, negativity. Overcomes disorganization. Improves physical and mental coordination, balance. Dissolves fixed ideas, helps move from narrow to bigger picture. Dissolves illusions, reveals truth. Increases concentration. Helps absorb new information, promotes quick thinking. Stabilizes.It absorbs and neutralises negative energy and stress. An excellent learning aid, Fluorite increases our powers of concentration, self-confidence and helps us in decision-making. It encourages positivity, balances the energies, and improves balance and coordination, both physically and mentally. Howlite - Extremely calming. Aids insomnia. Formulates ambitions, aids achievement. Teaches patience, eliminates rage, uncontrolled anger, selfishness. Stills the mind. Strengthens memory, stimulates desire for knowledge. One of the “attunement stones” which link the user to higher spiritual consciousness. It opens and prepares the mind to receive higher energies, it is perfect to use before an energy attunement. good at encouraging emotional expression and it can help in the elimination of pain, and de-fuse stress and anger. ​Used for self discovery, awakening inner awareness, intuition and spirit. It encourages contemplation, introspection and clarity, and helps to release fear-based insecurities. It strengthens faith in and reliance on yourself and the universe, bringing inner peace. This stone is said to urge you to take hold of your freedom. Deflects unwanted energies. Stimulates intuition, raises consciousness. Banishes fears, insecurities. Strengthens faith in the self. Removes other’s projections. Calms overactive mind, energizes imagination. Brings contemplation and introspection. Dispels illusions. Useful companion through change, imparting strength, perseverance. Brings emotional stability and inner strength, encourage self love, positive self image and self worth, build self confidence and bring clarity so that you become more in tune with your feelings and get to know yourself on a deeper level. Amethyst is believed to promote self expression, openness to others, and empowerment. 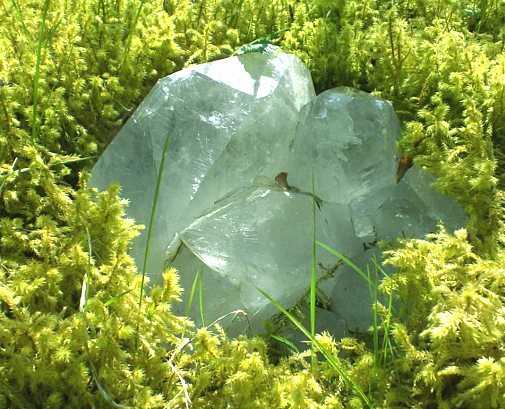 Clear Quartz Absorbs, stores, releases, regulates, unblocks energy. Enhances psychic abilities, attunes to spiritual purpose. In meditation, filters out distractions. Aids concentration, unlocks memory. Aids healing. 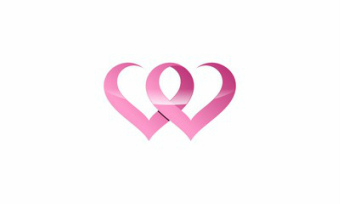 Encourages acceptance of love and of self. Emotionally, it is said to build self confidence, courage, strength and dispel fears. It can be very beneficial for increasing well being through self-examination and honing in on the deeper aspects of circumstances you find yourself in. Agate gently facilitates quiet contemplation of yourself and of life experiences, and raises consciousness and awareness of the interconnectedness of life, allowing for spiritual growth and inner stability. PIcture Jasper - Base And Third Eye Chakras. Allows creative visualization helping you to see the bigger picture and there for good if you are starting a business. Helps with release of deep and hidden grief and fear. Encourages ecological awareness. Brings stability, balance. Alleviates environmental stress. Agate (white) - Soothing, calming, Grounding, builds self-confidence, improves concentration, perception, analytical abilities; heals emotional trauma. improves your energy and confidence, gently shows you the truth of situations Agates attract strength. Agate is a protection from bad dreams. It also protects from stress and energy drains. The color white has purification vibrations and can be used to clear blocks from your path. improve mental functions and can help where issues of clarity and stability are concerned. Helpful in overcoming negative emotions by bringing love into the chakras. Although they work very slowly and deliberately, this gentle nature of Agate helps it to have a lasting impact. White Agate is beneficial to pregnant women, as it eases the effects of morning sickness and alleviates the pain of labor, as well as lactation.